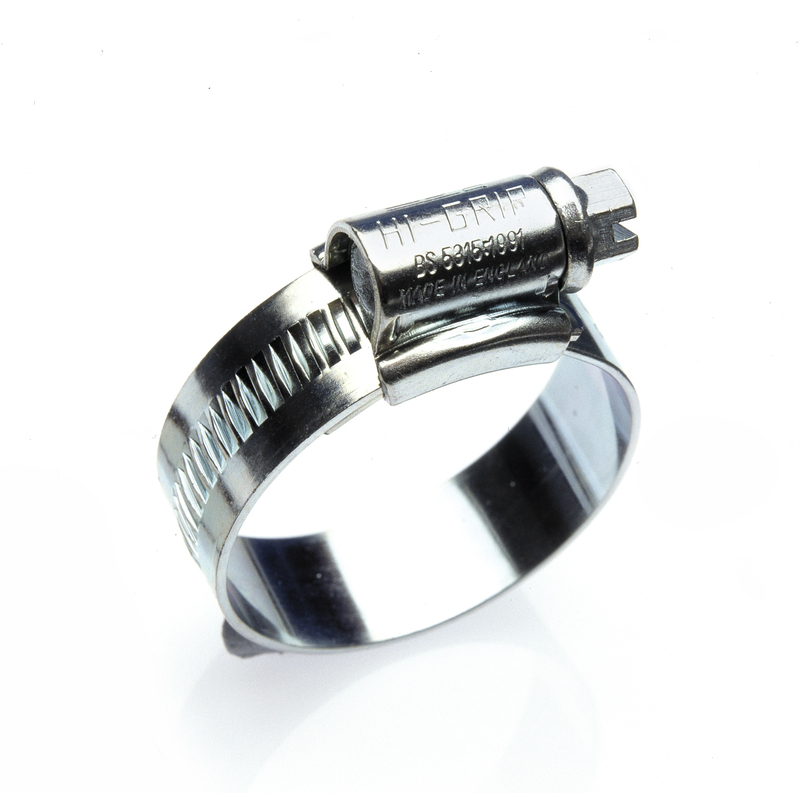 Made in Britain member JCS are offering all other members a special 10% discount on their premium quality, high performance hose clips. The design, material specification and quality of the JCS product range meets and exceeds the needs of the most demanding industries, including pharmaceutical, marine, aviation, petro chemical, food production and more. JCS operate an Aggregated Discount System: The highest discount tier on an order will be applied to all product types provided the minimum quantity is reached on one. Carriage paid to UK mainland. Payment 30 days Nett Monthly subject to account approval. Please quote code MiB2017 when contacting JCS for terms to be applied. This offer has been established for members of Made in Britain. If you have any questions or require further information, please do not hesitate to contact the sales office on the details below.